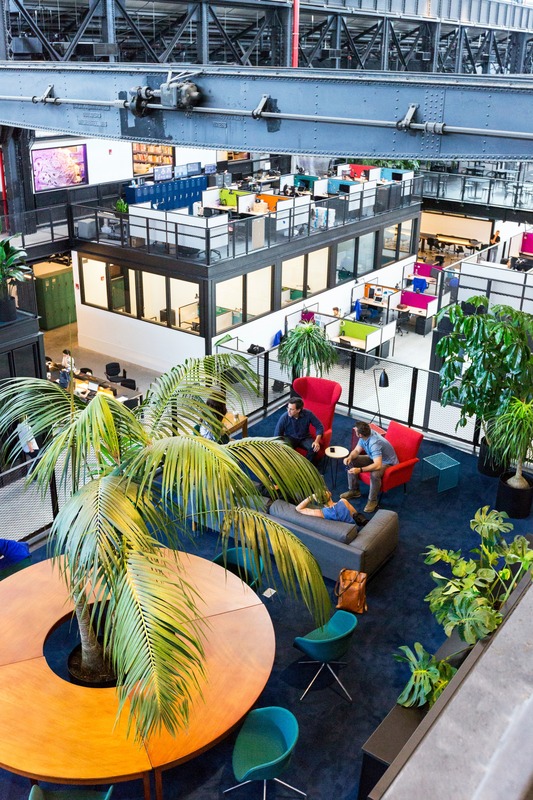 While creative design and sustainable construction create the foundation for beautiful commercial landscapes, any seasoned horticulturalist will testify that landscape management is crucial to maintaining the life and vibrancy of your greenery – whether indoors or outside. Our Account Managers and their teams of experienced horticulturalists make regular visits to your property to ensure optimum appearance and growth of your landscape. 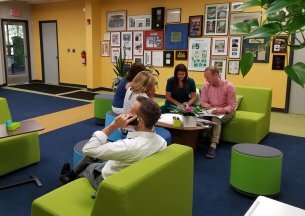 Your account manager will know your space intimately, and will be able to make suggestions based on seasonality, aesthetic, and your most prominent landscaping needs. 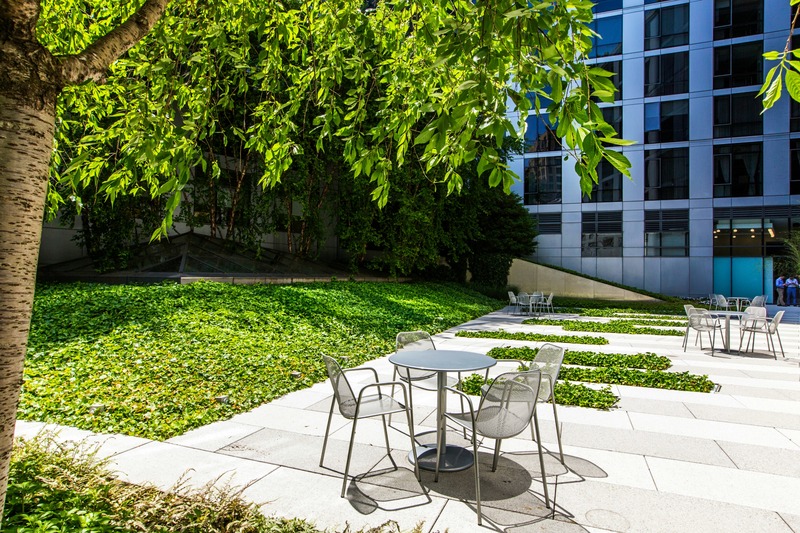 Landscaping is a natural way to enhance your commercial property and welcome incoming visitors, but it's important that landscapes receive the right management and care. 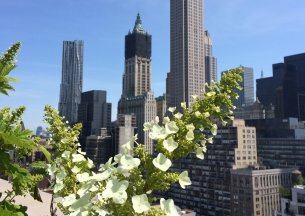 Depending on the time of year and various microclimates around New York City, landscapes require different kinds of attention to thrive. 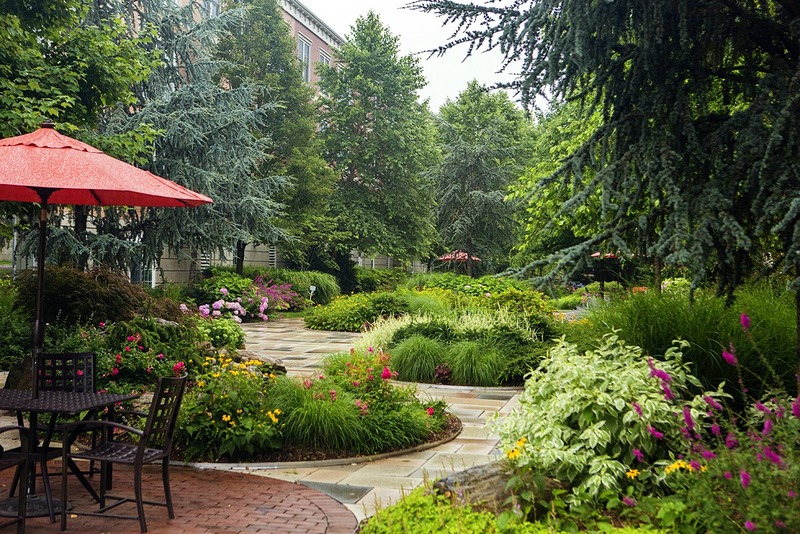 Our landscape maintenance services include year-round care, and your account manager will ensure each part of your landscape is properly tended to in order to flourish. 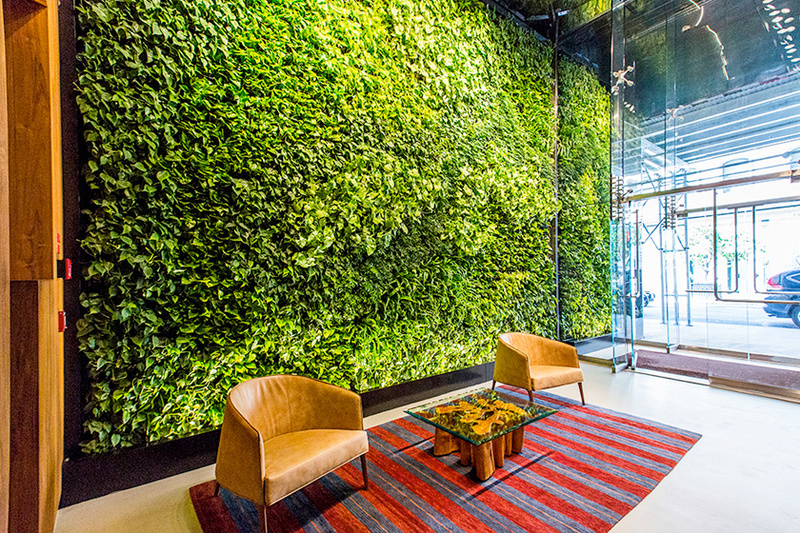 With proper and consistent care, adding live foliage to an office, lobby, or common space immediately enhances the aesthetic of a commercial property. 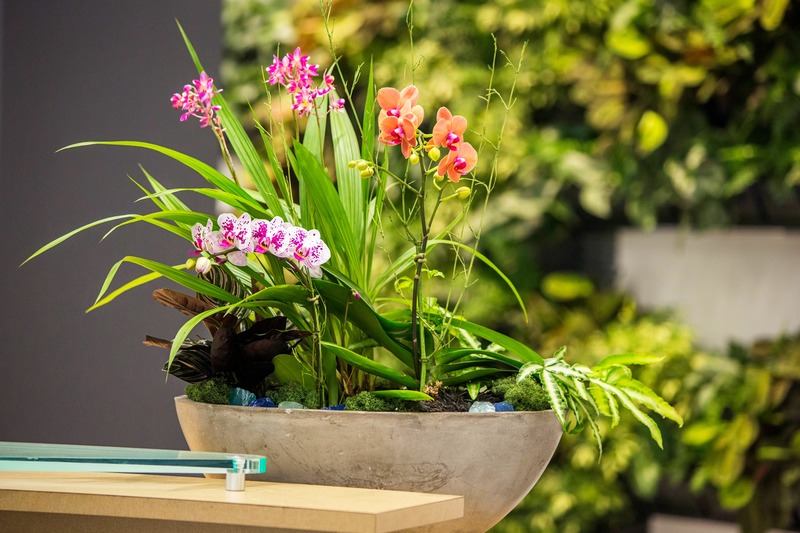 Whether we're maintaining our own interior landscape design or taking over the maintenance of your existing plants, our horticultural specialists will learn the specific needs of your space by visiting regularly to check in and ensure that plants and flowers are looking beautiful and growing optimally. 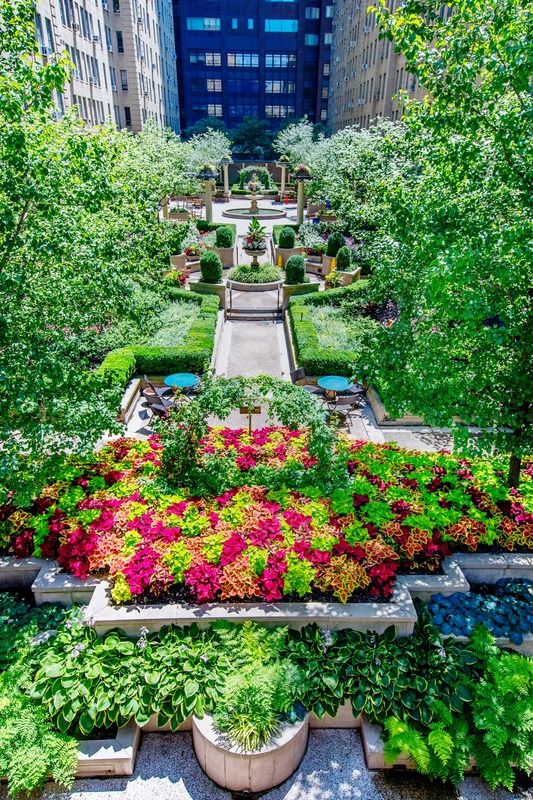 The indoors can feel just as lively as the outdoors with the right plantscaping. Let's make your property a little more green, shall we? 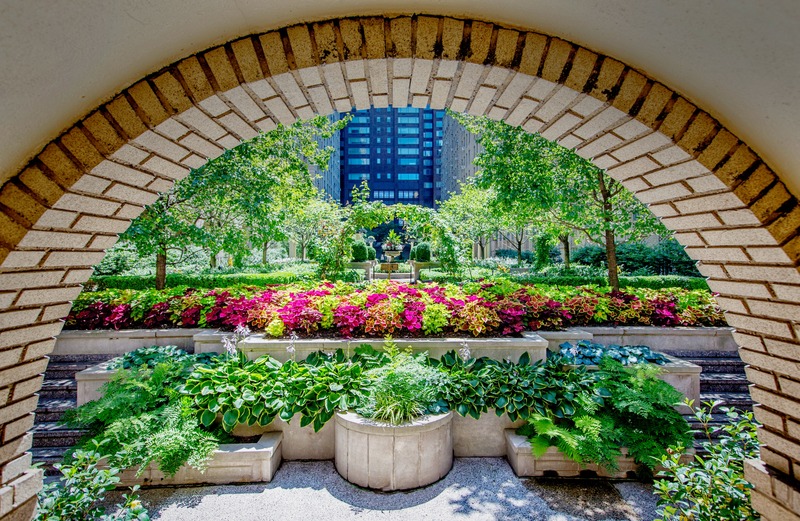 If your space is already green, our horticulturalists will assess the current indoor plants and flowers to create a custom maintenance plan, including watering schedules, placement recommendations, and recommendations for additional plants or cultivars based on aesthetic goals.